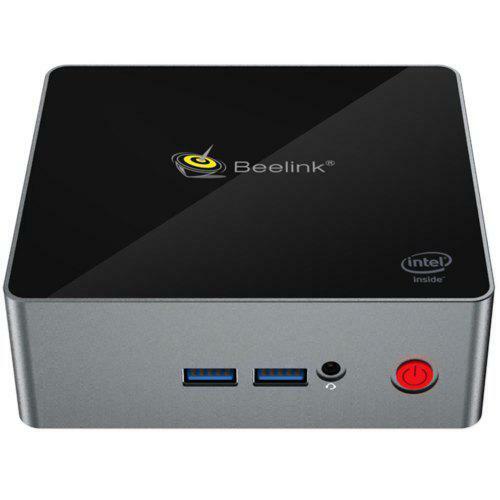 NEO N42C-4 comes with Intel N4200 processor with integrated Intel HD Graphics 505, and it is ideal for industrial and commercial applications like Digital signage, POS and thin client solution. Flash Sale: $268.99 only. Check Price and More. We are impressed with its sleek and understated design which allows for easy integration in any places with limited space, while still achieving premium, ultra-responsive performance and the power to fulfill your productivity needs. Moreover, the pre-installed Windows 10 Pro ( 64-bit ) makes the tasks easy. It features HDMI, Mini DisplayPort and USB-C outputs. ( the integrated USB-C port only supports video output, not audio output ), and this means that you can have connections for up to three displays. 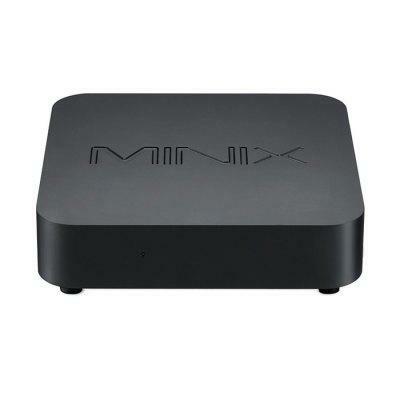 MINIX NEO N42C-4 comes with 32GB eMMC internal storage and 4GB of DDR3L, while the inclusion of a 2280 M.2 slot ( SATA 6.0Gbps) and a pair of SODIMM slots ( dual channel support ) offer the flexibility to expand the storage and RAM to meet user’s requirements. The 2280 M.2 slot ( SATA 6.0Gbps ) provides storage expansion up to 512GB, and the pair of SODIMM slots support up to 8GB of DDR3L memory each.